Other than the core electrically conducting material, cable construction consists of non-conducting materials for functionality and aesthetics. Insulators separate conductors to prevent short-circuits, as well as offer safeguard individuals. For this reason, the material must be able to contain the current within the required region. The common materials used include paper, rubber, and elastomers. Their individual properties are highlighted below. 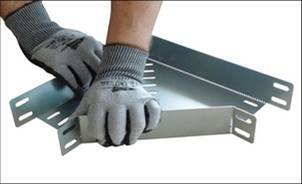 The primary purpose of cables is to provide a conduit for power transmission from the source to the end user. Over the years, engineers and scientists have worked tirelessly to get the best materials for functionality and project feasibility. 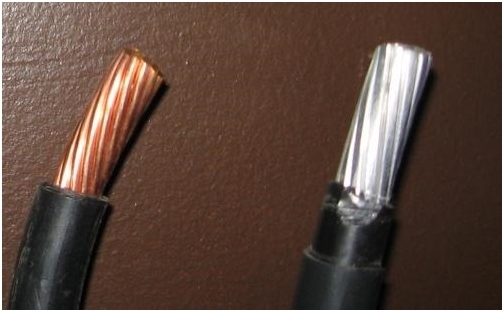 The following article highlights the common conducting materials used for electrical cables.